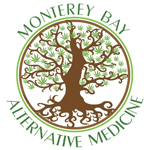 Monterey Bay Alternative Medicine is proud to have the opportunity to serve the city of Del Rey Oaks, as well as our family of patients in Monterey, Seaside, Salinas, and all of Monterey County. 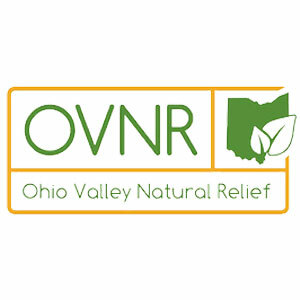 We appreciate all the support we have received and look forward to giving back to the people and place that we love. We believe it is our responsibility to fully educate patients about the medicinal use of cannabis. By providing knowledge along with premium medicine, we ensure our patients are always getting the most effective relief from their ailments. Come visit our showroom to see our selection of medical cannabis flowers, concentrates, edibles and other products. We are an ADA-approved facility with full handicap access. We are a cash-only business, however we do have an ATM available if needed. We are opened from 10am-8pm every day of the week. Tyler Licata is a marketing specialist and graphic designer for Monterey Bay Alternative Medicine from Monterey, California. 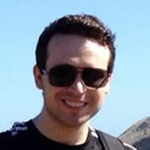 He is also a freelance writer for the Monterey County Herald and regularly contribute articles for Play Monterey. Puffland is a Canadian company based in British Columbia that aims to provides our customers with fast, safe, and legal access to medical cannabis. 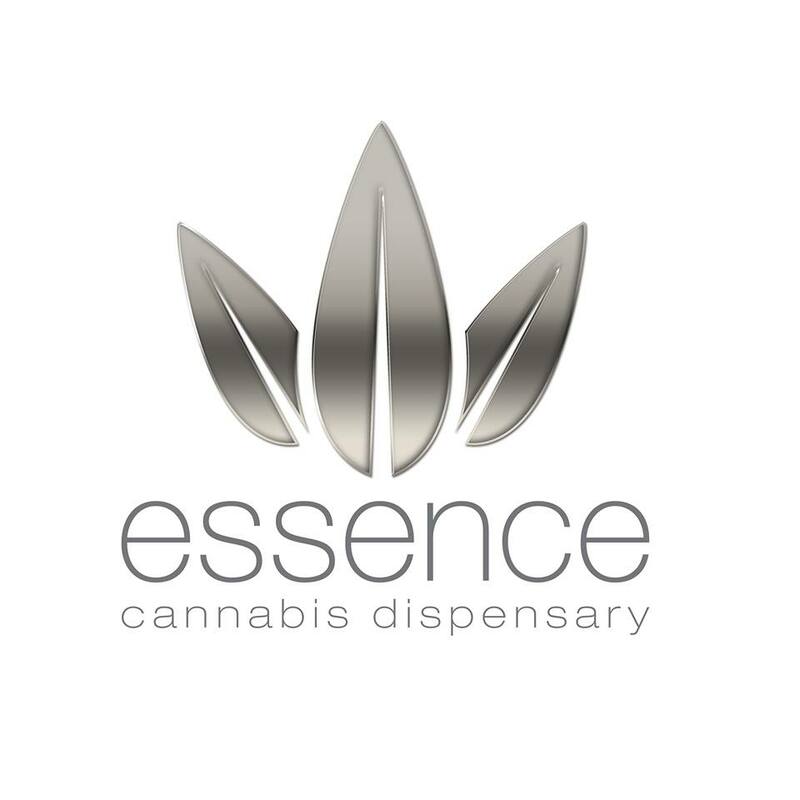 Essence is a legal cannabis dispensary located in Henderson, NV.